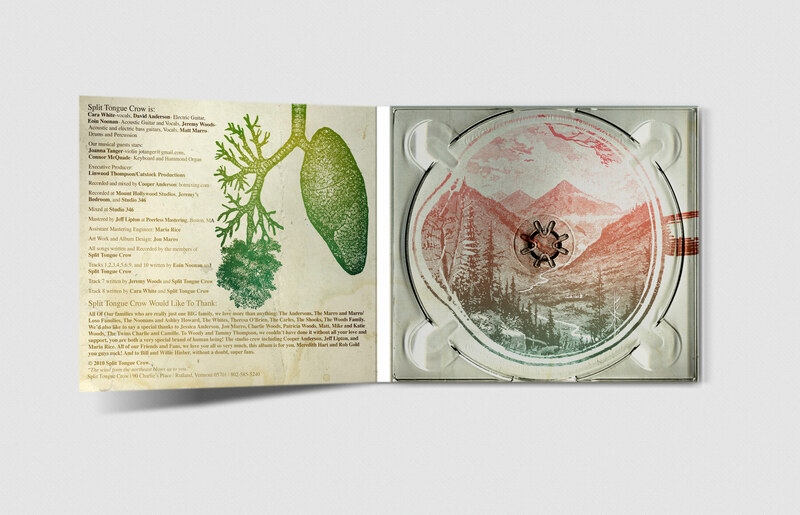 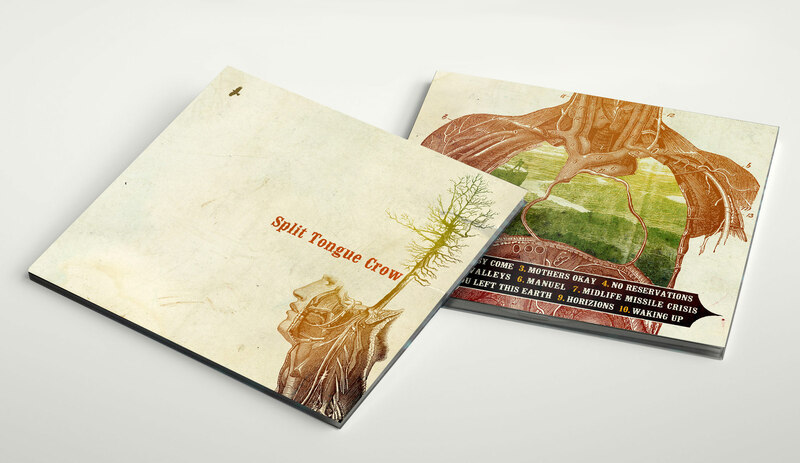 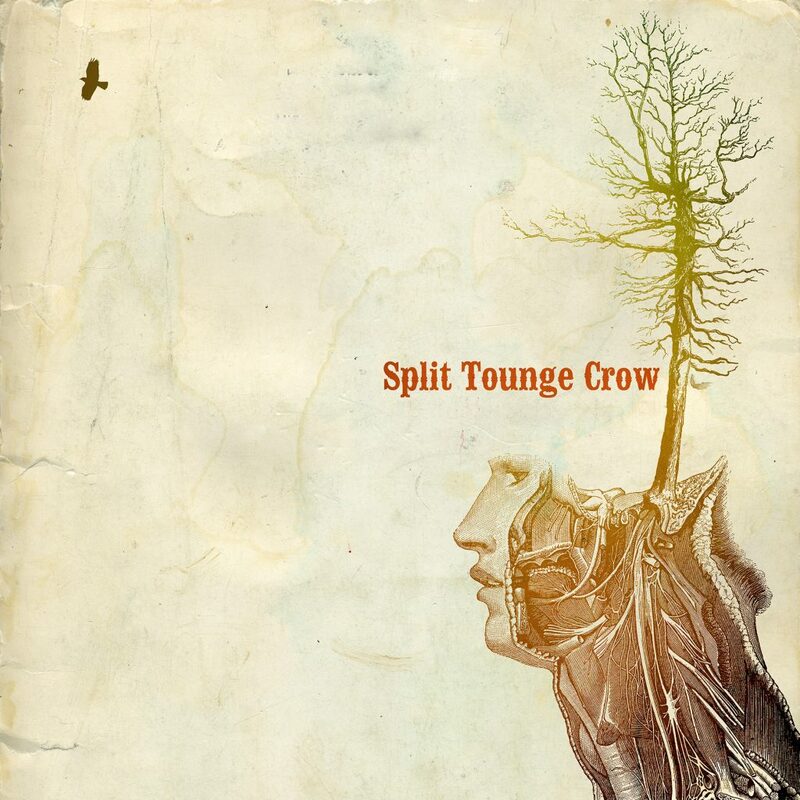 Album Design for Split Tongue Crow. 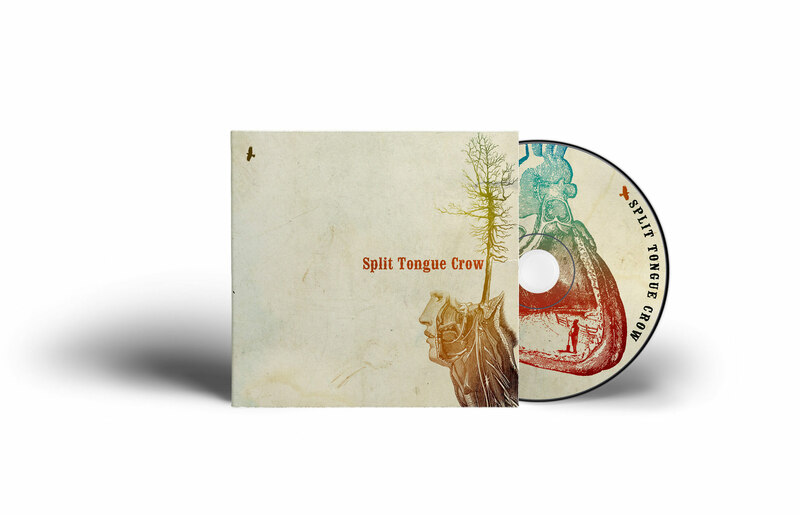 With a sound as distinct as the Vermont mountains, glacial lakes and winding rivers Split Tongue Crow calls home – their backwoods harmonies and honest, and often melancholy songwriting recall such musicians as Josh Ritter, Neil Young and Modest Mouse. 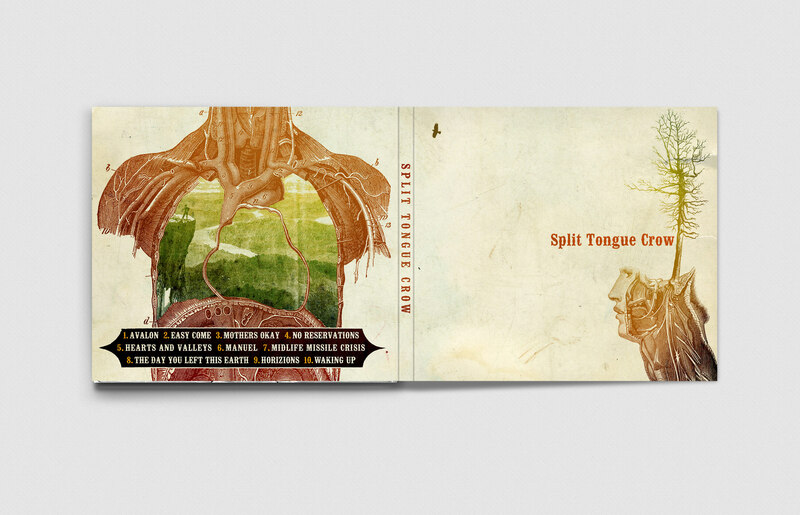 Take a musical trip down an old country road and across a creaky covered bridge by giving it a listen.